Inspire your kids with touching stories from ancient India. 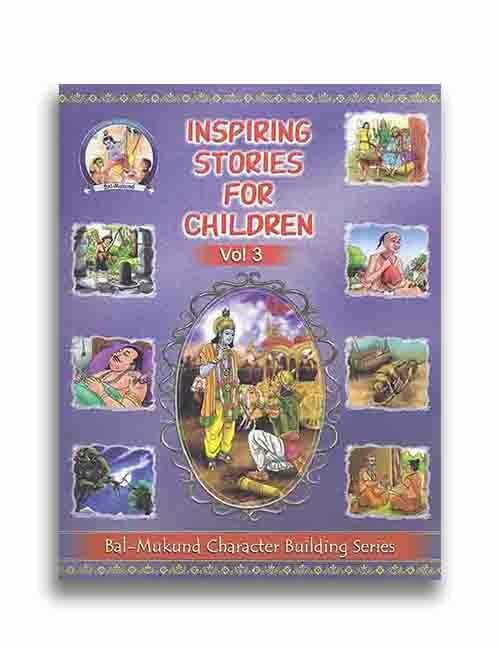 Bal-Mukund Character Building series of books is a unique endeavor to educate children about the importance of moral values. Volume - 4 is a collection of specially selected stories from the Mahabharat, Gita, Ramayan, and Puranas. Helping youngsters mold their character with sound spiritual values, this book has some of the finest tales ever told. It is rich with lively illustrations, helping kids visualize the scenes vividly for a lasting impression. Inspire your kids with touching stories from ancient India. 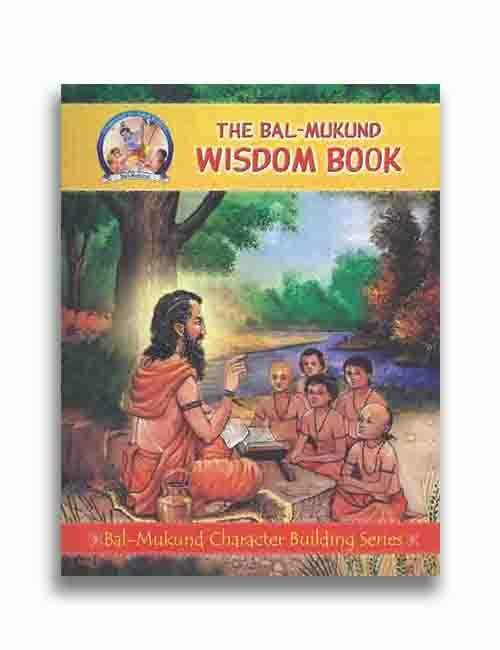 Bal-Mukund Character Building series of books is a unique endeavor to educate children about the importance of moral values. 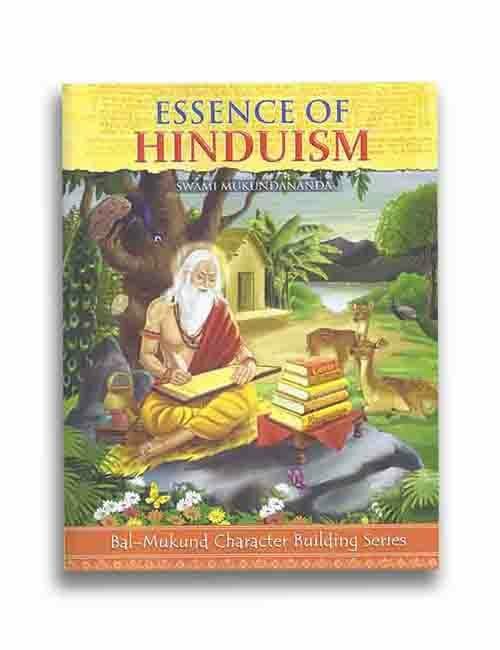 Volume - 3, made especially for children in the age group of 9-11 years, has a variety of spiritual stories that help youngsters nurture and develop their behavior to be more positive, affable and balanced with the help of spiritual knowledge. Inspire your kids with touching stories from ancient India. 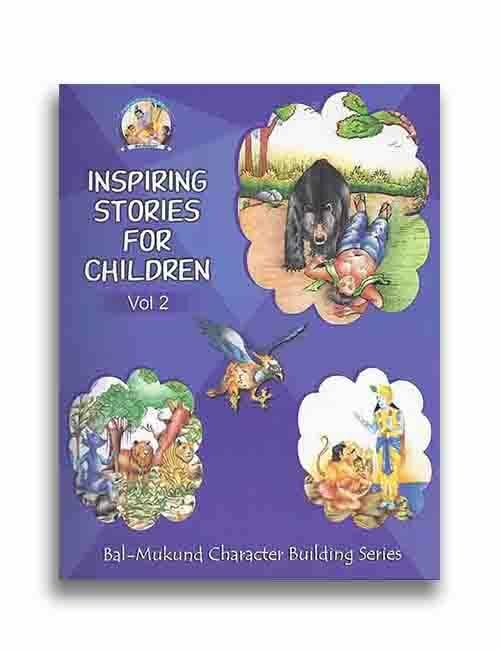 Bal-Mukund Character Building series of books is a unique endeavor to educate children about the importance of moral values. 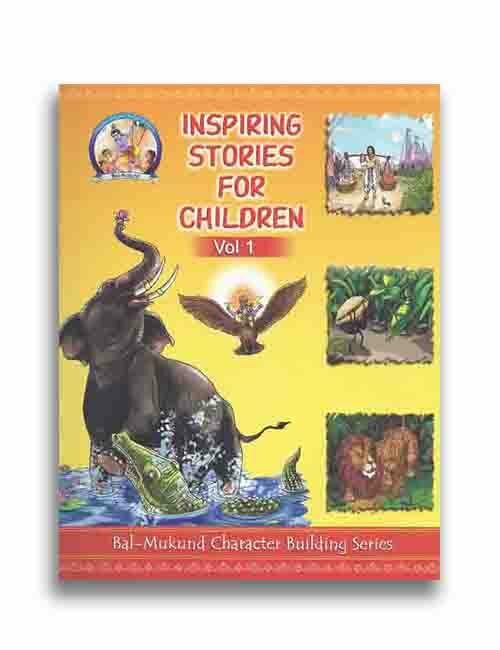 Volume - 2 has a beautiful collection of stories from the popular ancient Indian books such as the Panchatantra and Hitopadesha for children in the age band of 7-9 years. Filled with lively pictures, it has very interesting tales for youngsters to build on their moral foundations and learning from Volume - 1. Inspire your kids with touching stories from ancient India. 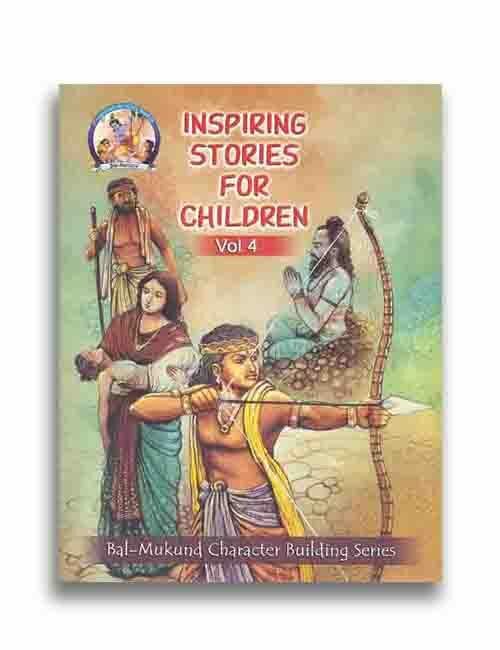 Bal-Mukund Character Building series of books is a unique endeavor to educate children about the importance of moral values. Volume - 1 is a fine collection of moral stories for young children in the age group of 5-7 years. It has beautiful illustrations to help children understand the essence of each story. Bal-Mukund is a specially designed personality development program for children, envisioned by Swami Mukundananda and lovingly inaugurated by Jagadguru Shree Kripaluji Maharaj. Time spent in inculcating noble values steeped in the Vedic culture in our children is an investment in the future. It is the finest gift of love from parents to their children. Bal-Mukund is a specially designed personality development program for children, envisioned by Swami Mukundananda and lovingly inaugurated by Jagadguru Shree Kripaluji Maharaj. Time spent in inculcating noble values steeped in the Vedic culture in our children is an investment in the future. It is the finest gift of love from parents to their children. The Festivals of India is a colorful representation of all the major festivals of India. 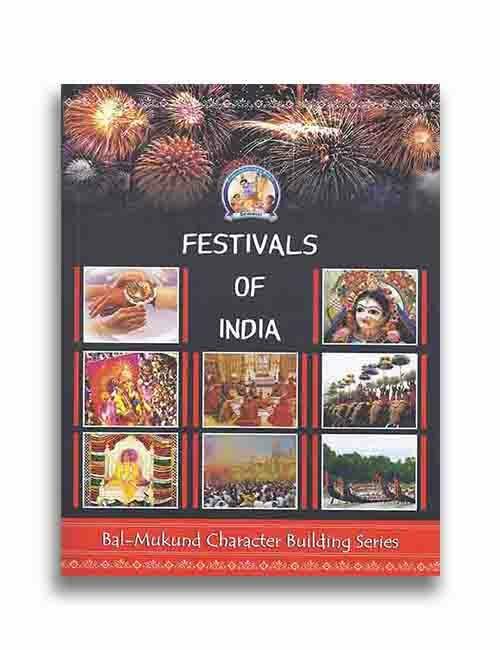 With attractive pictures and detailed explanations of why each festival is celebrated, it is a must for every child who wants to know the importance of Hindu festivals. Bal-Mukund is a specially designed personality development program for children, envisioned by Swami Mukundananda and lovingly inaugurated by Jagadguru Shree Kripaluji Maharaj. Time spent in inculcating noble values steeped in the Vedic culture in our children is an investment in the future. It is the finest gift of love from parents to their children. 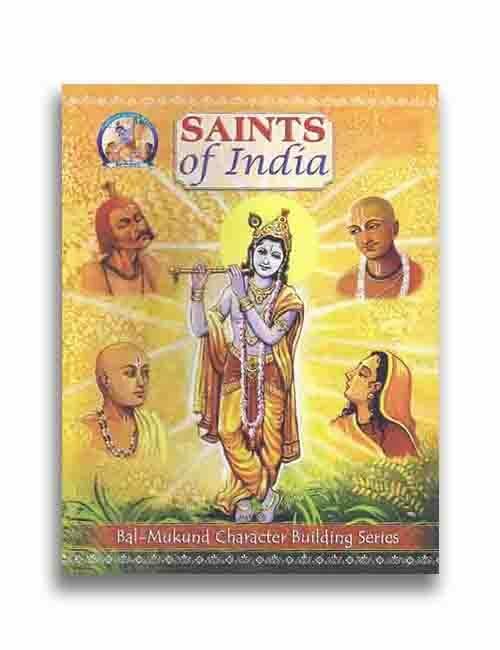 The Saints of India is a tribute to the greatest saints of India across all ages. It gives your child a very good understanding of Hindu saints who influenced the society and worked tirelessly for the upliftment of souls. Our mind is the singular most important factor determining the quality of our life. It has the potential of being our greatest comrade or worst adversary. If the mind is successfully controlled, it becomes our best ally. But if we permit it to run amuck, it steals our inner peace and undermines all productivity endeavours. 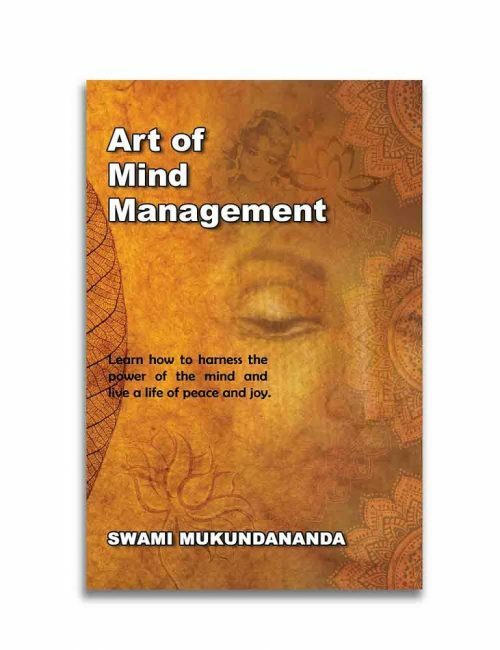 In this book, Swami Mukundananda guides us through the importance of the mind, the four different aspects of it, and how to control it. He uses witty anecdotes, real-life accounts, and stories from the Vedic scriptures to gently guide us to leverage the immense power of the mind, and as a result, transform our life. 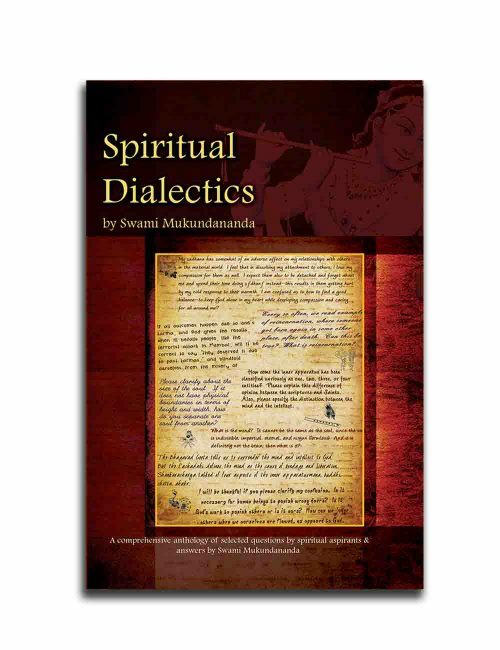 Swami Mukundananda has explained this ancient esoteric knowledge with rigorous scientific logic, in the modern context. He uses a simple-yet-scientific approach to make this enormous knowledge comprehensible to both youth and westerners, at the same time each subject is treated with philosophical depth for the satisfaction of the more learned and erudite readers. 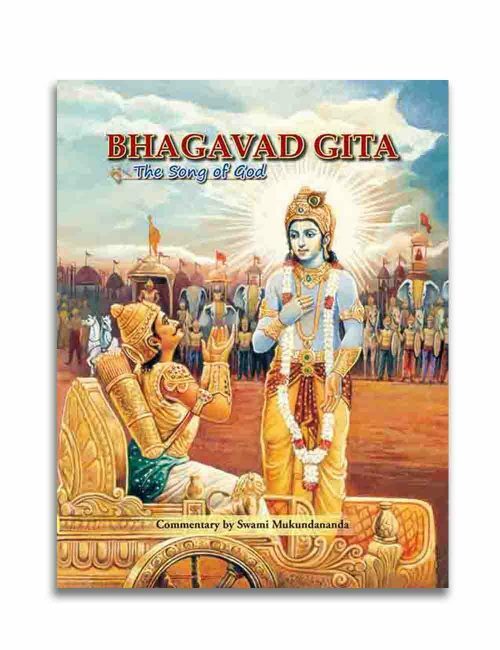 The Bhagavad Gita is widely revered as one of the greatest jewels of spiritual wisdom in the history of humankind. It is also known as Gitopanishad, or the Gita Upanishad, as it encapsulates most of the important aspects of the knowledge of the Vedas. Bhagavad means "of God" and Gita means "song." Hence, the Bhagavad Gita literally means "Song of God." It describes the divine dialogue that took place between the Supreme Lord Shree Krishna and his devotee Arjun on the battleground. Since its teachings are exceedingly profound, the Bhagavad Gita required an equally insurmountable crisis as its setting. What is Destiny? What is Karma Yog? Why do bad things happen to good people? What does the soul look like? Dialectics is a method of investigating into the nature of the Truth, through discussions in the form of questions and answers. Many a time, resolution of the doubt creates an experience that is nothing short of an epiphany, a sudden enlightenment, or an intuitive leap of realization. The satisfaction of having a troubling question answered after many years of intellectual discomfort is much like the gratification of taking off a tight shoe after wearing it all day, except that the latter is a physical relief while the former is an intellectual deliverance. 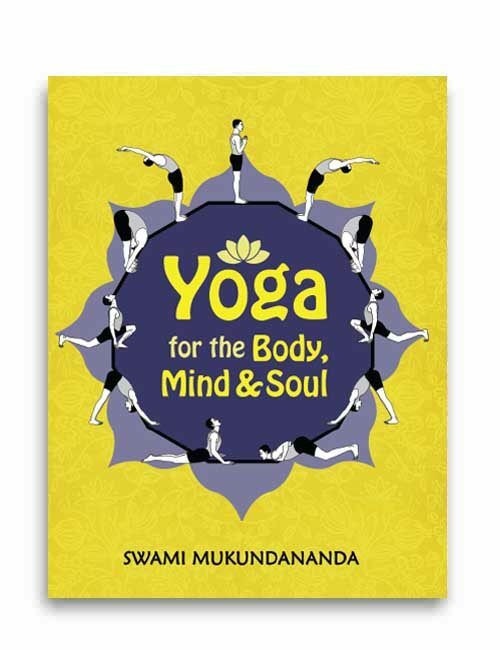 Over the last 25 years, Swami Mukundananda has been asked hundreds of thousands of questions from people across the world, on diverse topics related to religion, spirituality and God. These discussions with devotees, seekers and learners are now available as a source of guidance for sincere seekers worldwide. The book is a compilation of answers to some of the most challenging questions regarding spirituality, the goal of life, philosophy, the holy scriptures, and more.